No, I’m not going to blog about Christmas finances, I did that last year, you can go back into the archives and read that one – grin. But, I do want to ask you if you are ready for Christmas. Sometimes we get so caught up in the hustle and bustle of the holidays that it becomes stressful and downright unenjoyable. As we celebrate Christmas many of us have expectations of how it will be. Oh, how nice all of that would be! 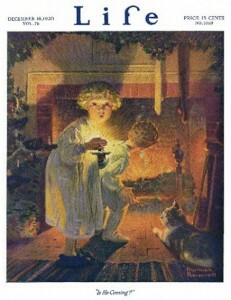 Wouldn’t a Norman Rockwell Christmas be wonderful? Only six more days until Christmas! Are you ready? Make time to relax and enjoy this time of year. One of my favorite quotes, from Tiny Tim… God Bless Us, Everyone. 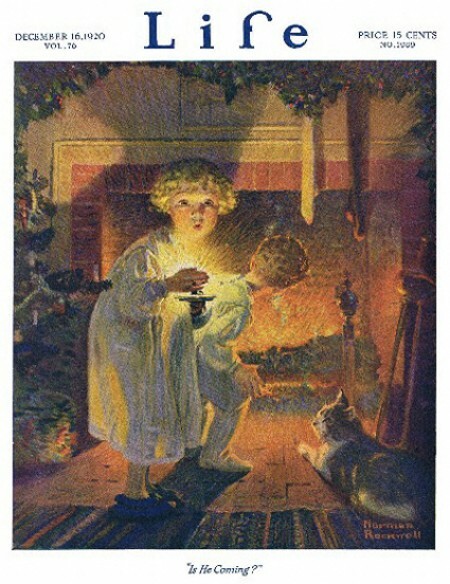 I hope you have a very Merry Christmas, and a joy filled New Year.